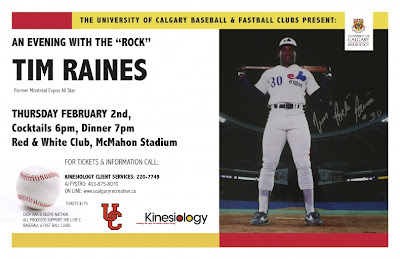 Tim Raines has been announced as the keynote speaker for the 2012 fundraising dinner for the University of Calgary Dinos baseball and fastball clubs. 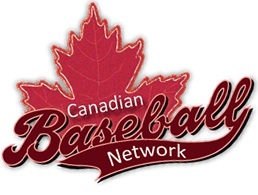 The event will take place on Thursday February 2nd at the Red & White Club at McMahon Stadium. Tim Raines was one of the most exciting players to ever play in Canada, being a 7 time all-star for the Montreal Expos. 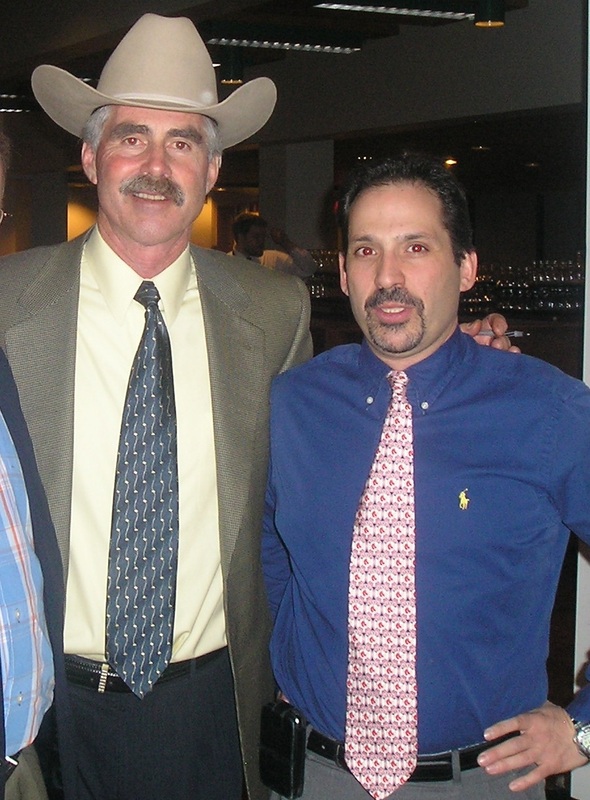 This annual event has seen such stars as Fergie Jenkins, Jack Morris and Bill Buckner in previous years (on the left, with yours truly), and is always an entertaining event. This is your opportunity to listen to and have a chance to meet a likely future Hall of Famer. For more details and to order tickets go to the University of Calgary's Recreation page.